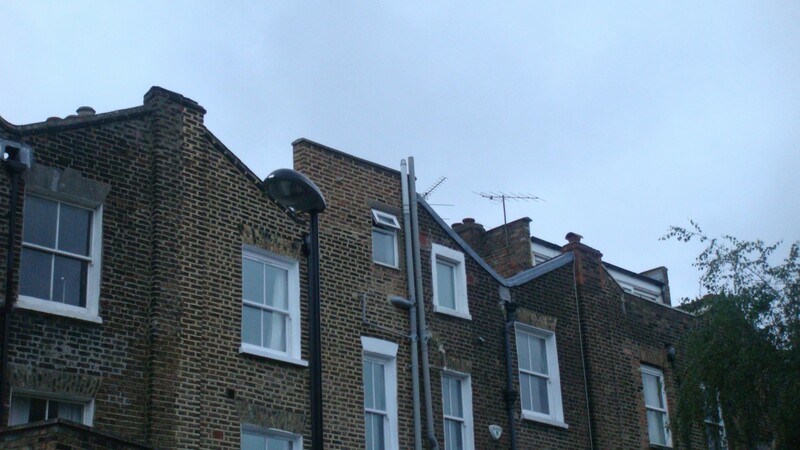 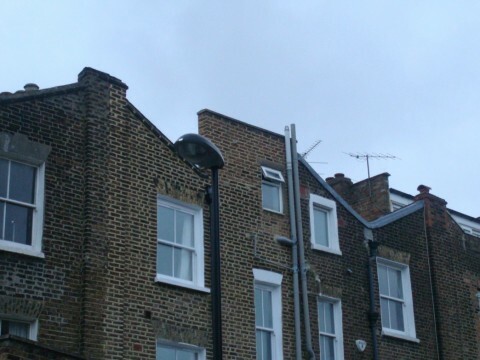 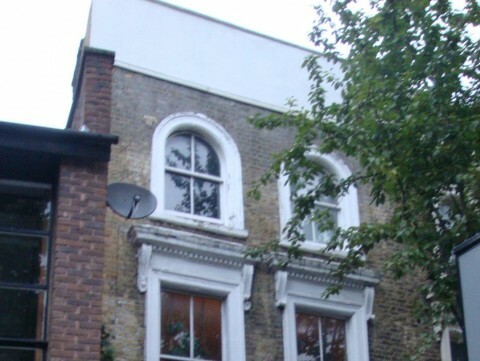 Home > Case Studies > Alteration to roof addition and raising of rear parapet. 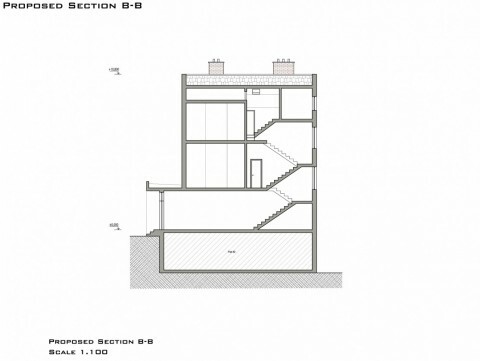 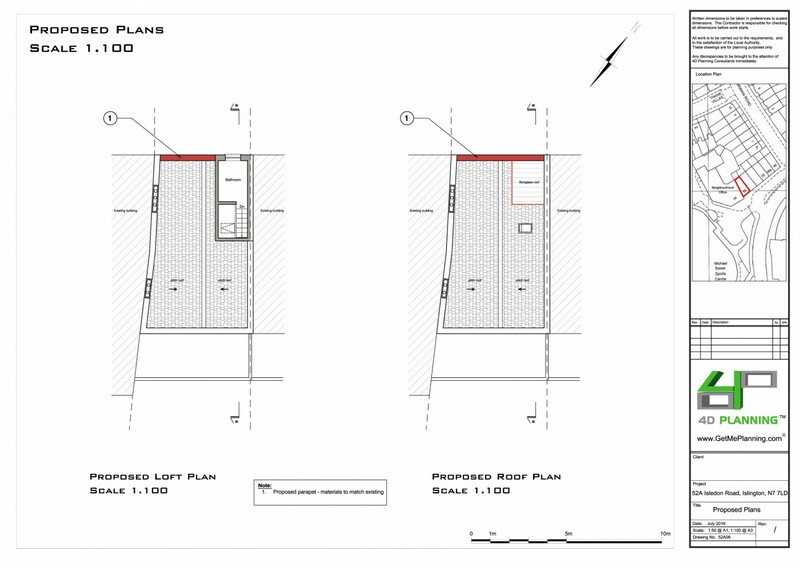 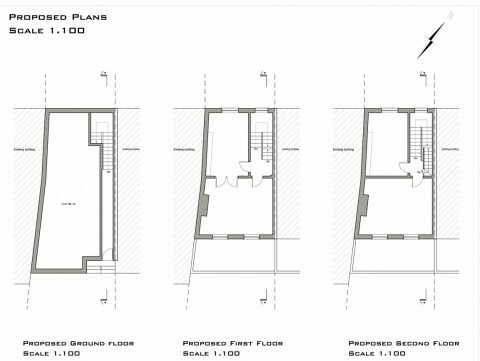 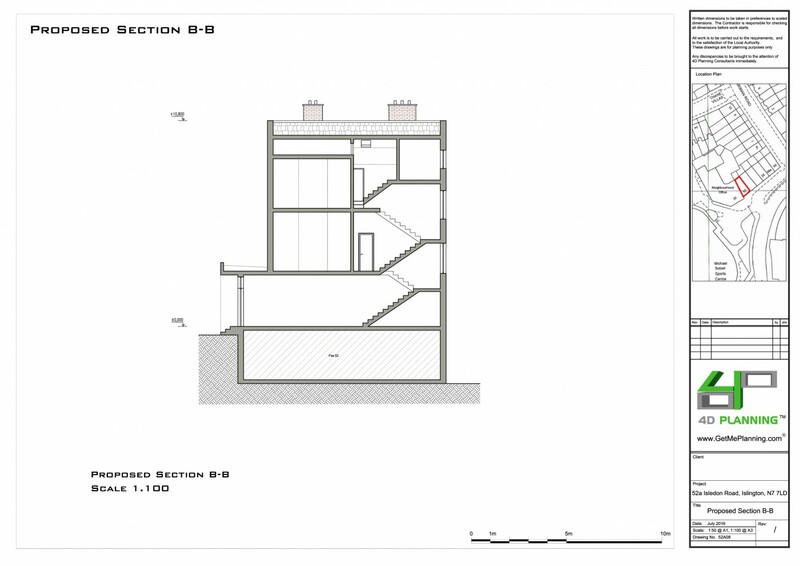 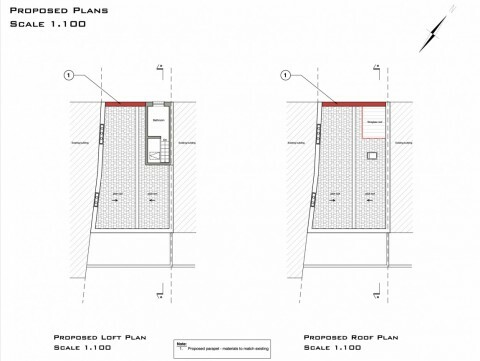 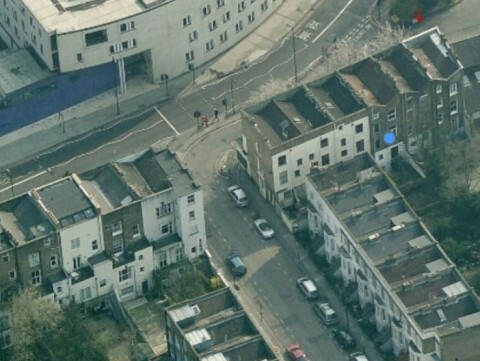 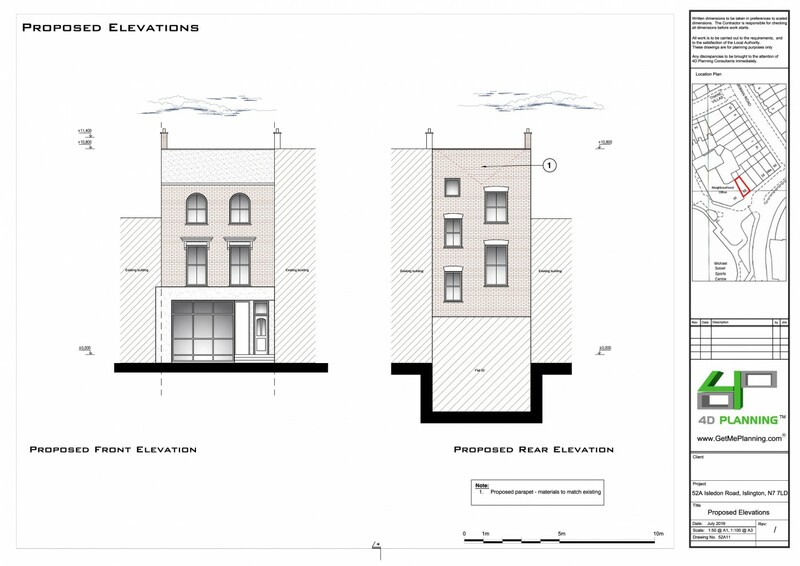 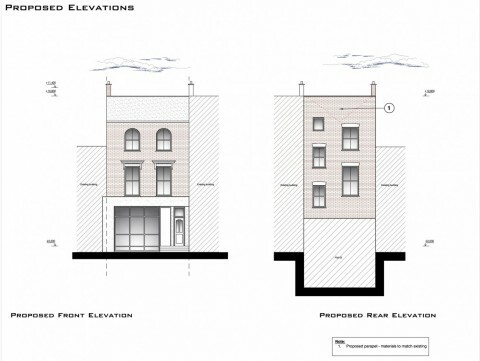 4D Planning advised the client on the feasibility of obtaining planning permission. 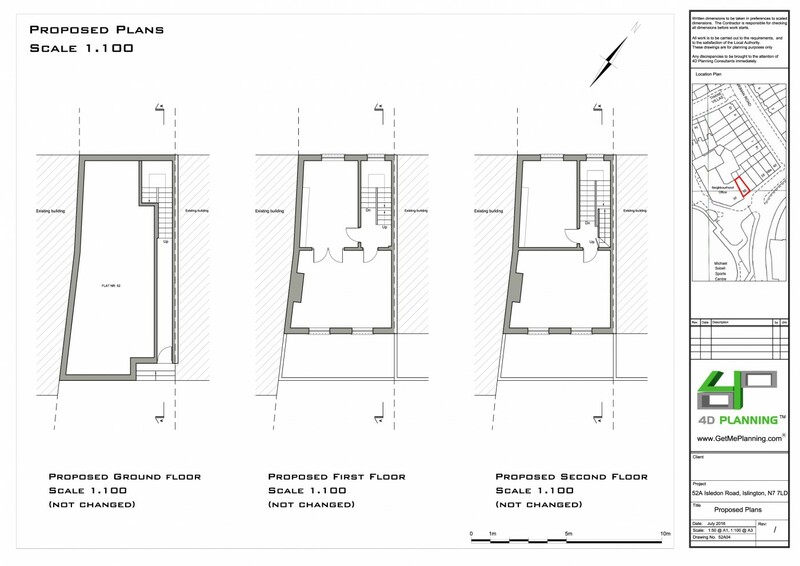 We prepared the application with the architectural drawings and planning statement and forms. 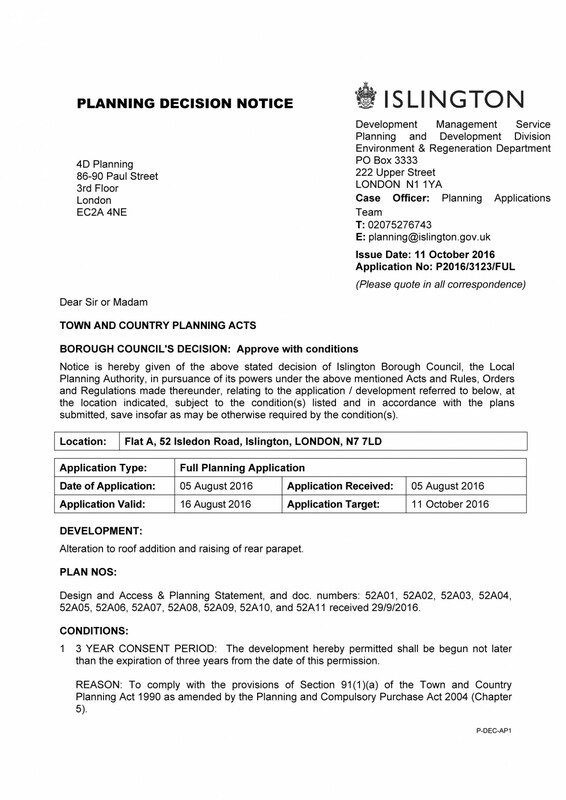 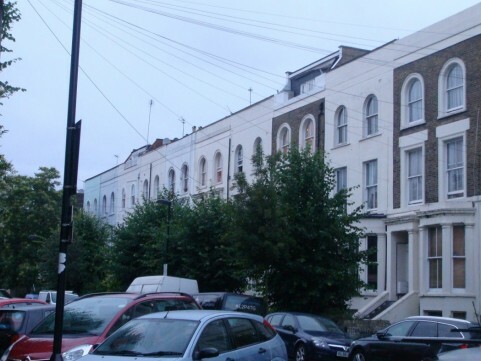 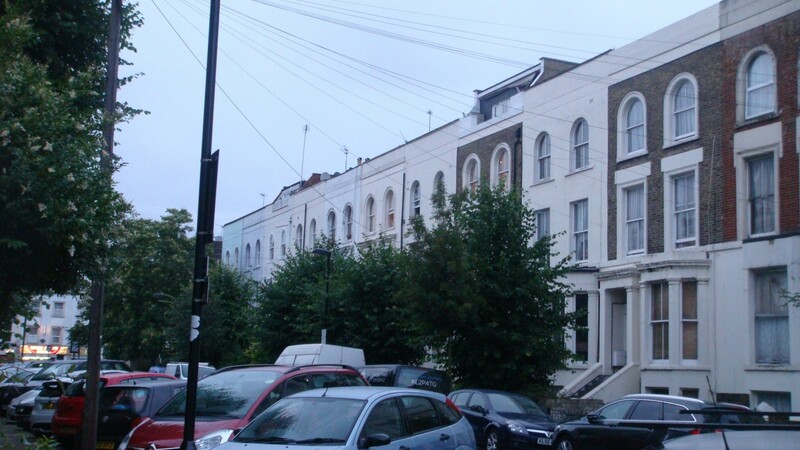 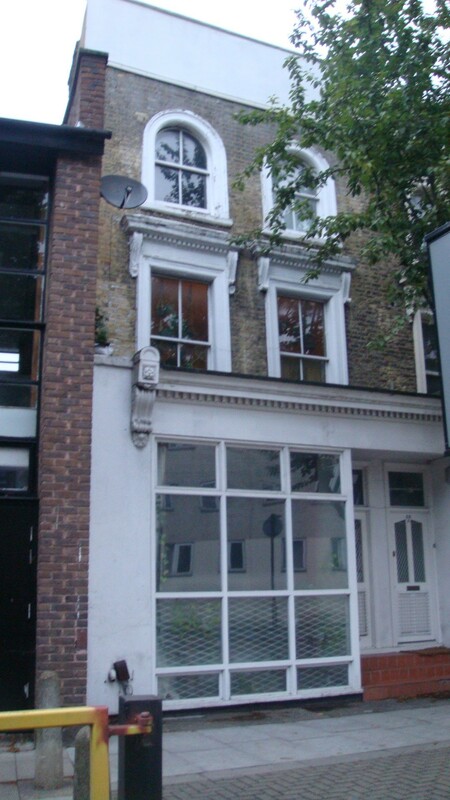 The application was submitted to Islington Council and we liaised with the council until a decision was made to grant permission.